Forest Policy Research » Blog Archive » Oregon: Another $51 million to thin federal forests for better or worse? 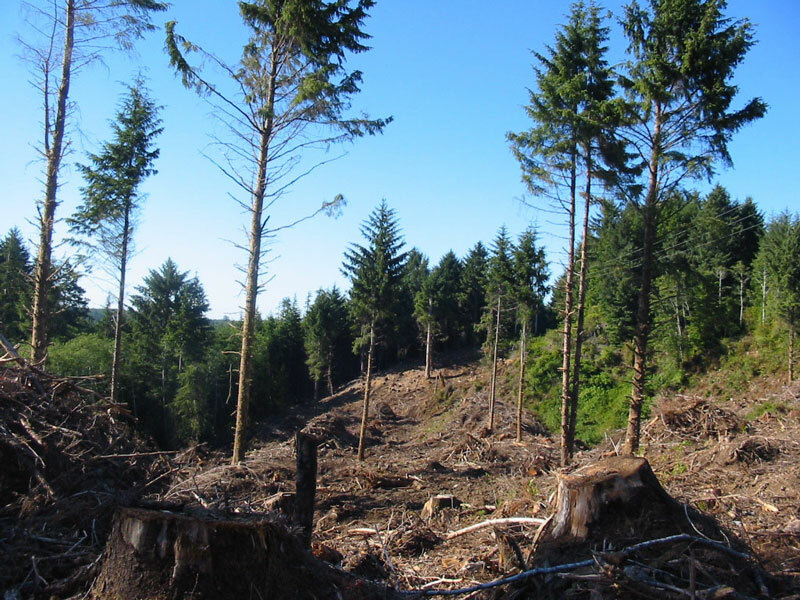 Oregon: Another $51 million to thin federal forests for better or worse? Oregon will get $51 million in federal cash to put people to work in the woods in coming months to reduce fire hazards and improve forest conditions. The state will share $9 million more with Washington state for work on the Blue Mountains, in the eastern portion of the two states. Oregon received the largest share of $240 million in projects for 26 states announced today by Agriculture Secretary Tom Vilsack. California netted $31 million, and Washington state got $3 million. This is the second round of forest-related projects flowing to Oregon from more than $1 billion appropriated to the U.S. Forest Service.